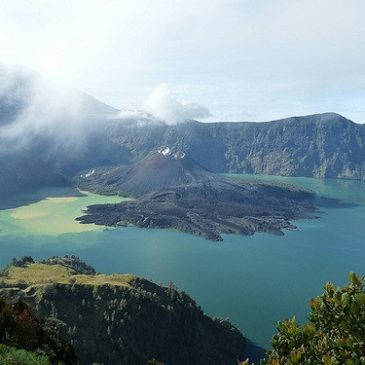 West Nusa Tenggara is a major tourism destination in Indonesia because of its rich seascapes and landscapes as well as its unique culture, but it faces severe energy shortages. Across the province’s 10 districts and municipalities, electricity supply is lacking because of limitations in grid connections imposed by difficult geography and high costs. There is great potential for renewable energy: more than 96.5 MW could be made available from mini-hydro schemes alone. That compares with an existing total capacity (on-grid and off-grid) from renewable energy of only 14 MW, according to 2015 data. The Government of Indonesia has gradually reformed its energy policy to incentivise local power generation in areas beyond the reach of large-scale fossil fuel companies. Specifically, the Ministry of Energy and Mineral Resources has since 2002 issued a succession of regulations on feed-in tariffs to encourage investment in renewables. Combined with the rising demand for renewable energy on the part of the state electricity company (Perusahan Listrik Negara, PLN), this policy has led to an increasing number of independent power producers (IPPs) keen to operate in the provinces. Mainstreaming energy security in climate compatible development calls for delicate policy and institutional reforms, which in turn call for a PPPP approach: Public–Private–People Partnership. Sound policy-making at the provincial government level calls for continual capacity building. Also needed are multi-stakeholder approaches and advocacy on the part of civil society. Effective enabling policies and strategic coordination on key issues can provide incentives for local power generation. A key issue in West Nusa Tenggara is the balance between on-grid and off-grid electricity. Community-level producers are vital and need to be motivated differently from commercial ones. Mini-hydro electricity generation cannot be separated from forest conservation, so an approach to spatial planning that integrates these two objectives is critical.